The top-quality method of Sandblasting is used to engrave on glass. It gives a lovely cut into the glass, with a sharp, crisp and bright finish. 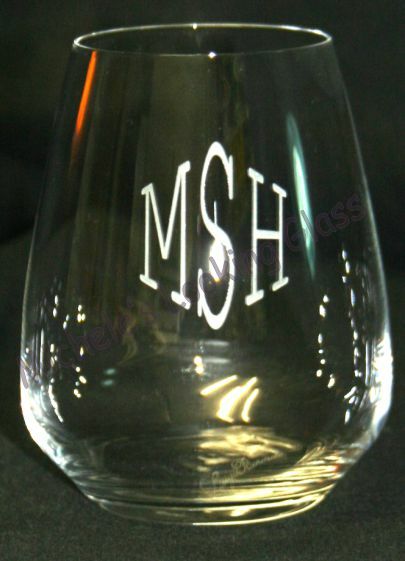 To commemorate special occasions, Michele can help you create a unique, personalized glass item. 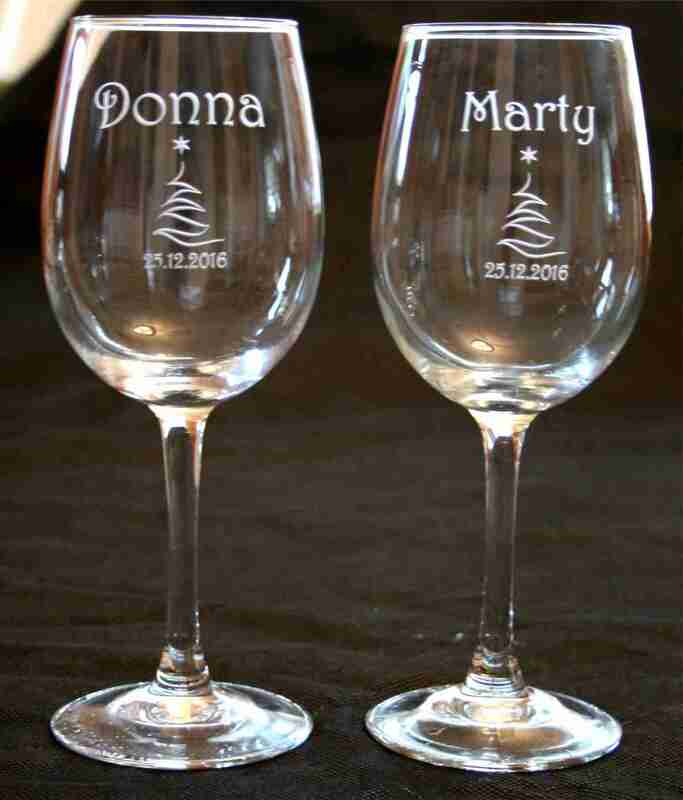 By combining an image with personalized text, an ordinary glass item is transformed into a striking conversation piece.